Well, it’s already here for you! If you install the latest Noble ROM, you will get all of the features of Note 5 and S6 Edge Plus on your Galaxy S6 or S6 Edge. 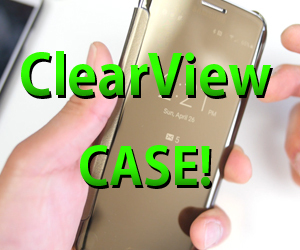 This ROM is based on the Korean S6 Edge Plus model, giving you the Note 5/S6 Edge Plus launcher, camera (with YouTube LiveStream mode), and the latest edge/app shortcuts for the edge screen which also works flawless on edge-less Galaxy S6. 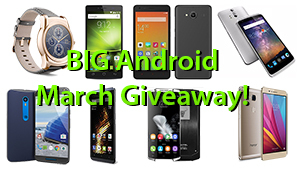 Also you can install this on my Galaxy S6 or S6 Edge models including SM-G920F, SM-G920I, SM-G920S, SM-G920L, SM-G920K, T-Mobile SM-G920T, Canadian SM-G920W8, SM-G925F, SM-G925I, SM-G925S, SM-G925L, SM-G925K, T-Mobile SM-G925T, and Canadian SM-G925W8. Performance and battery life is actually nearly identical to stock Android 5.1.1 since it uses a stock-based kernel. 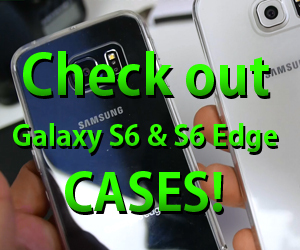 Overall, this is an excellent way to upgrade your Galaxy S6 or S6 Edge into S6 Edge Plus without getting a new phone so definitely check it out this week(end) and do let me know what you think! Awesome battery life and performance. But live broadcast doesn’t work- with error couldn’t find application. HI, will this ROM work on AT&T’s galaxy s6 (SM-G920A) ?? Will be any problem with the fingerprint scanner? Next story How to Root Galaxy S6/S6 Edge on Android 6.0.1 Marshmallow! 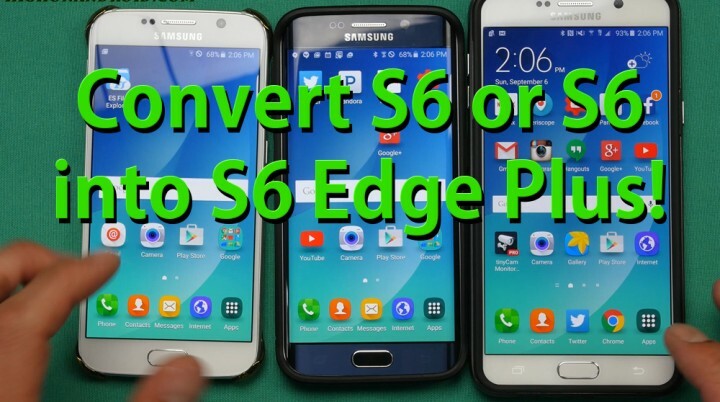 Previous story How to Root Galaxy S6/S6 Edge on Android 5.1.1!